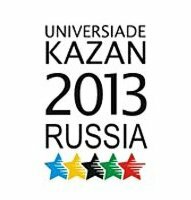 February 12 - The International University Sports Federation (FISU) Summer Universiade Supervision Committee will commence its second inspection of Kazan today, led by Executive Committee member Kemal Tamer. 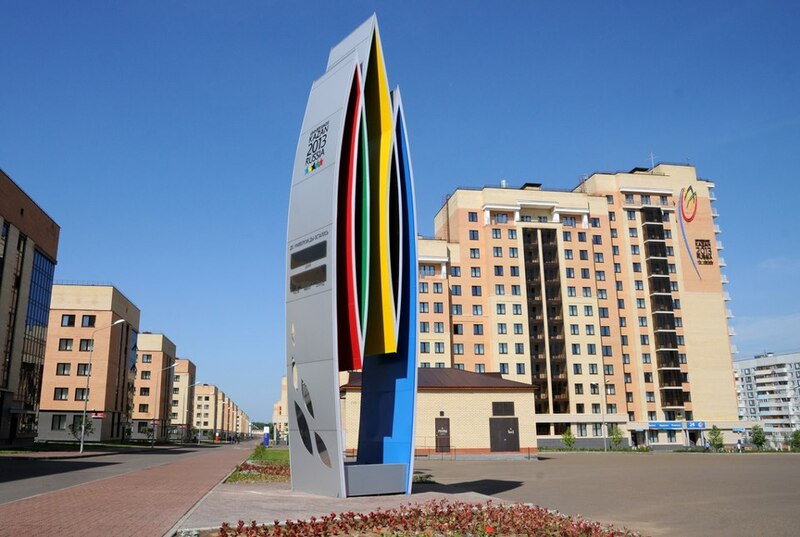 The inspection visit will focus upon the completion of venues and accommodation for this summer's Universiade, general infrastructure and co-operation with Eurosport, who will televise the event throughout Europe. The visit will also include a meeting between several members of FISU and President of the Republic of Tatarstan, Rustam Minnikhanov, in which the progress of the Organising Committee will be discussed. Delegates from the Taipei Universiade Organising Committee will also be arriving in Kazan to observe how the city is planning and working towards hosting a successful Games so that they can learn from this years' hosts for when they host the Universiade in 2017.